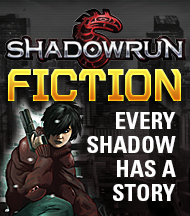 If there’s anything shadowrunners have learned over and over again, it’s that the veneer of civilization coating much of the world is extremely thin (in the Barrens, of course, it’s non-existent). There are so many tensions in the Sixth World that altering the delicate balances just a hair or two can bring chaos and conflict to areas that had previously managed to scrape together a peaceful appearance. If you want to cause that chaos, all that’s needed is a little gentle pressure on one of the essential arteries that keeps civilization alive. And no artery is as susceptible to this pressure as the food supply. Stripped of a lucrative position and exiled from his family, Theo Two-Hearts has a score to settle, and he’s going to take it out on the entire Sioux Nation. 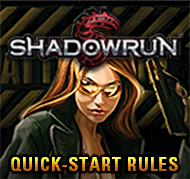 Like many vengeance-minded people before him, he’s turned to shadowrunners to do his dirty work. If they sign on to his plan, they’re going to confront some of the toughest forces the Sioux Nation can throw at them. 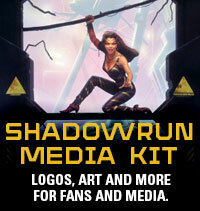 The first bit of chaos they create will rain down on them—if they survive, much more will follow. 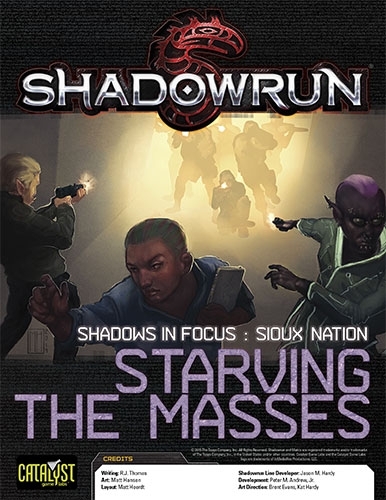 Starving the Masses is an adventure that is part of the Shadows in Focus: Sioux Nation series for Shadowrun, Fifth Edition. It can be played alone, or the Sioux Nation and Cheyenne books can be used to add more richness and details to a challenging run!